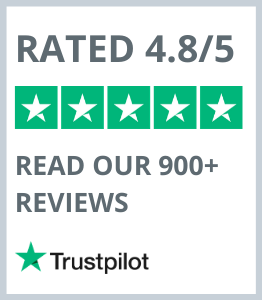 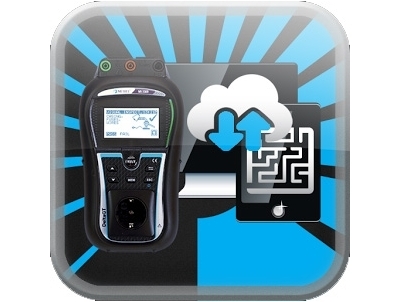 Appliance Testing Software is a great way to speed up your data collection and report on test history and up-coming test schedules. 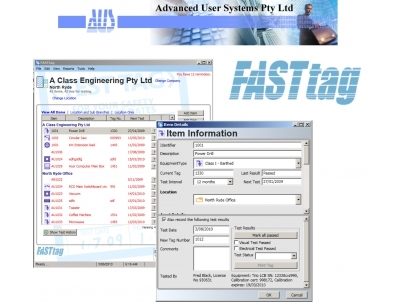 We supply software that can communicate with your tester or stand alone software to aid with data management. 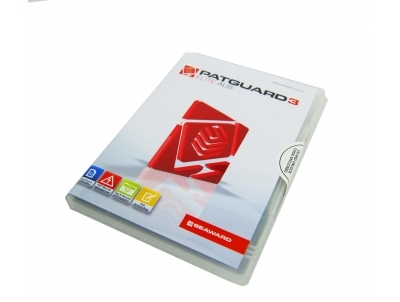 Seawards exceptional PATGuard 3 Elite is a specially designed professional software, designed to be used on a wide range of different portable appliance testers. 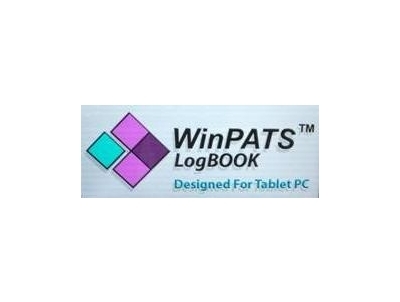 The PATLink Android software is a basic option that enables the user to quicken the test and tag process by using the on-screen keyboard on your android device. 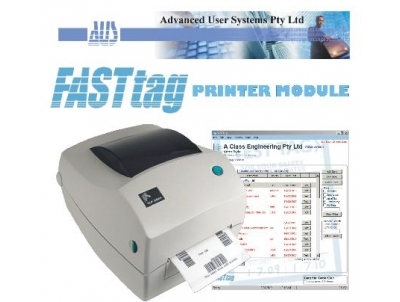 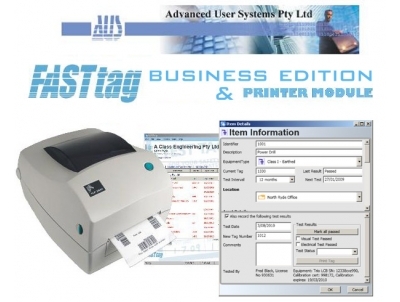 If added with a printer, additional features will be added that will again make your testing process an easier job. 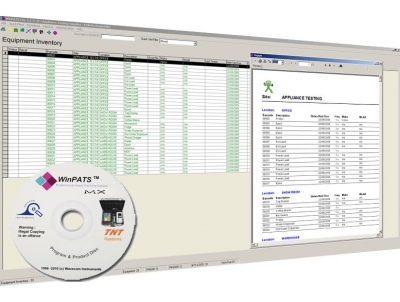 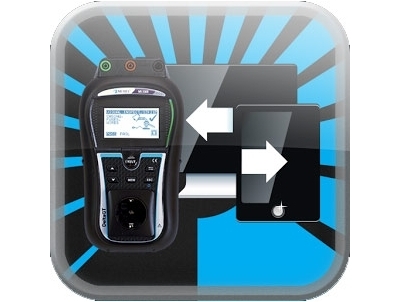 The aPat Android application by Metrel is the most comprehensive data recording and managing software designed specifically for the Metrel Deltapat MI3309 tester.